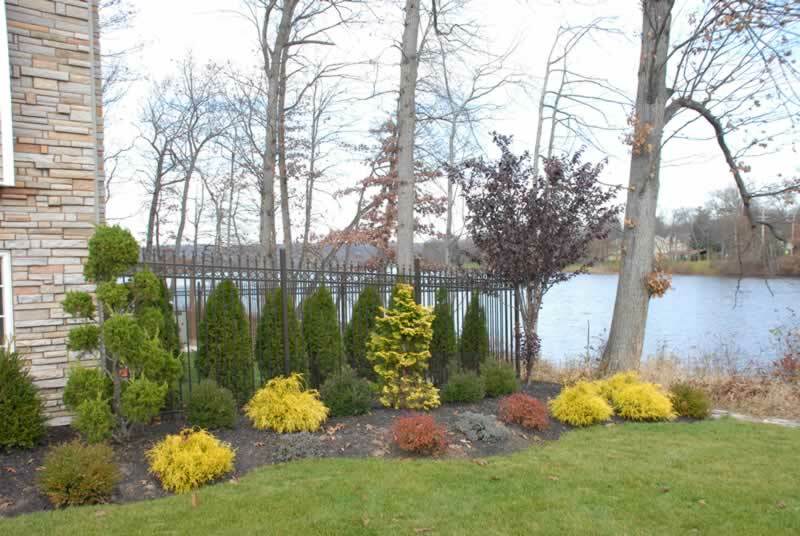 Gain both beauty and sophistication with your choice of an ornamental fence. 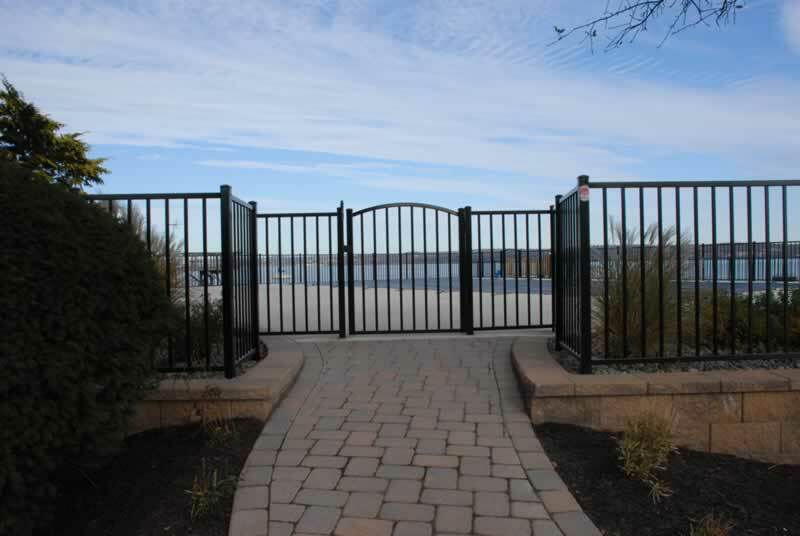 Presented in many elegant styles, a YABOO ornamental fence will heighten the appearance of your property while simultaneously providing safety and security to you and your family. 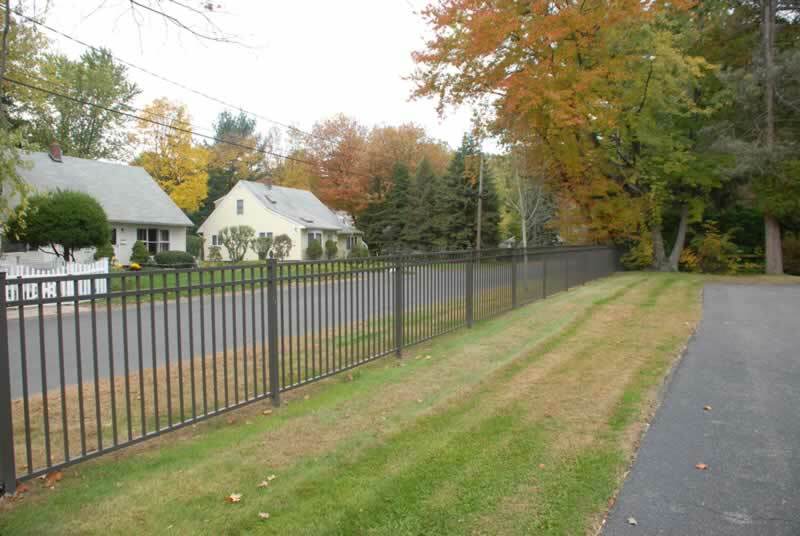 Requiring minimal to no maintenance, an aluminum or steel ornamental fence delivers the peace of mind and exquisiteness that are the hallmarks of finest residential fences available.